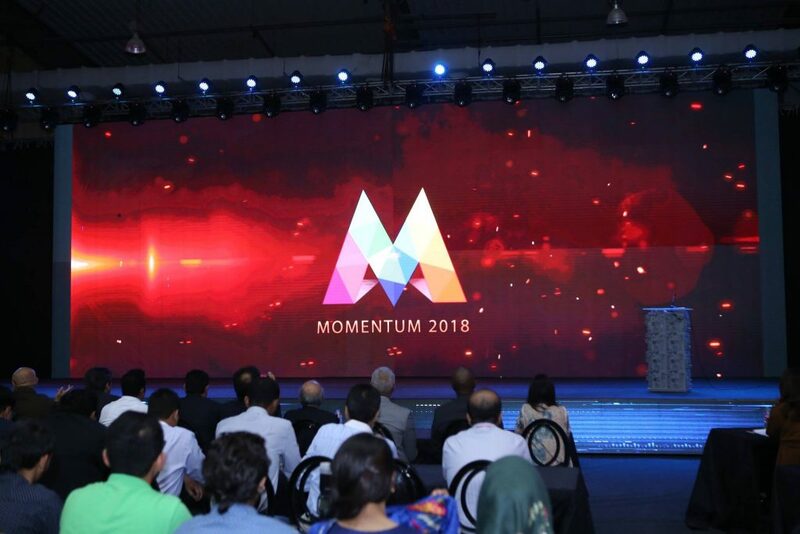 Momentum, one of Pakistan’s largest tech and entrepreneurship conference, has opened ticketing for the aspiring startups and entrepreneurs. 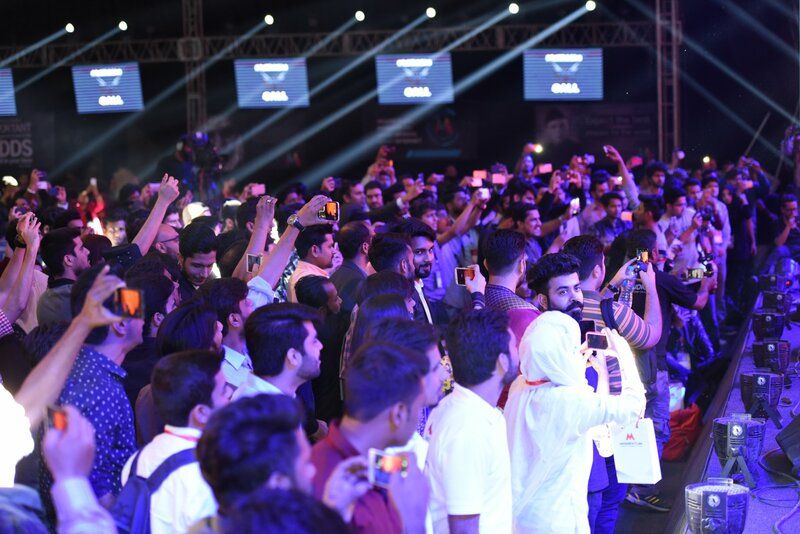 Momentum tech conference every year attracts numerous tech leaders, investors, entrepreneurs and experts from all over Pakistan and even beyond. The conference features extensive talks, workshops and interactive mentorship sessions which help the participating startups in their strategy definition. The relevant networking ecosystem also helps the startups big-time in their quest for funding. This year, the event is scheduled to happen at the PC Hotel in Karachi from 30th of April to 1st of May. The two-day event has been designed to provide startups and entrepreneurs with a platform to have a dialogue with relevant stakeholders. The event can actually act as a source of a lot opportunities as immense networking is bound to take place for targeted outcomes. The first day at the event will have different talks on the local tech and startup ecosystem, government policies, and the opportunities which are there in the tech sector of Pakistan. It will also feature different talks related to innovation and inspiration in providing tech-based solutions towards commonplace problems. The guests from the last year’s event. The second day of the event will spotlight the notable tech giants like Facebook, Google, Amazon Web Services. The companies would be showcasing their services and product lines which are specifically crafted to enable startups and entrepreneurs in mapping and realizing their opportunities. The participants from the last year’s event. There will also be different investors and organizations like McKinsey, Careem, different banks and telecom service providers, with whom the participants would be able to converse and find out possibilities for mutual interaction. The event has just opened the ticketing process for aspiring startup founders and entrepreneurs who want to take advantage of this conference. The aspiring participants can read more about the program from here. Momentum is offering 50% discounts on all tickets for the next 100 hours. In order to facilitate the student entrepreneurs and enthusiasts, Momentum has introduced a dedicated student pass which the students could buy just for a comparatively minuscule amount. The student-exclusive ticket will enable the access of students to Conference Area, Career Expo and Exhibition Arena. One of the most important advantages which this conference gets to the attendees is the opportunity to network with a diverse group of people. The corporate pass being offered gets you exclusive access to lunch and networking area where you can get in touch with the relevant industry leaders and experts in a facilitated manner. 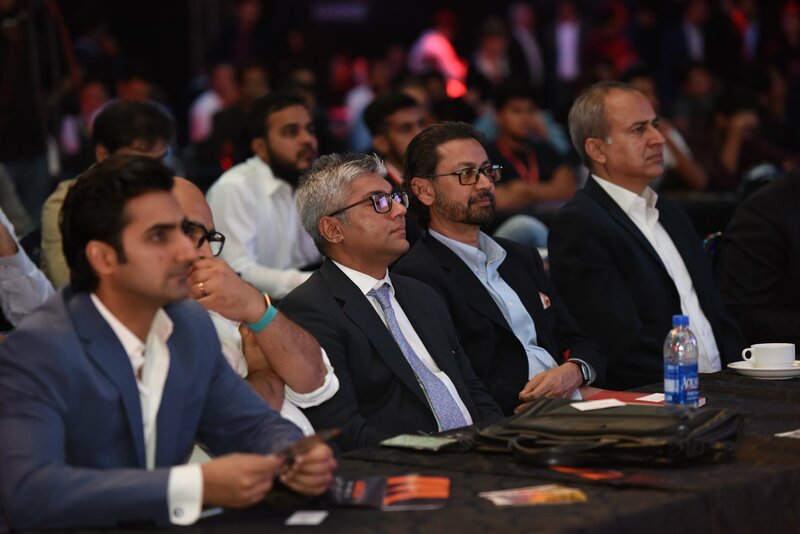 In order to make this event more exciting and upbeat for the leaders and entrepreneurs, Momentum is incorporating a dedicated entertainment event on the palette. All of these tickets also act as a pass for the attendees to get to the concert arena and enjoy for themselves. It would be worth mentioning here that as the ticketing of the event has just started, Momentum is offering a flat 50% early bird discount to all the ticket purchases made during a limited time period. In order to facilitate the ticket-purchase for entrepreneurs, Momentum is partnering with EasyTickets, an online platform where the users can buy tickets online in a hassle-less manner. The ticket purchase through EasyTickets is just a one-click process. The purchasers would be able to pay through a wide variety of options which range from online bank transfers to using mobile wallets like SimSim, EasyPaisa and JazzCash, etc. The payment procedure is completely secured and the buyers would get an e-receipt which would enable their entry to the main event. Go to the Momentum website and buy the tickets now.